Moving Actors without touching the rest? — Welcome to the GameSalad forum! Moving Actors without touching the rest? Is there a shortcut in moving the actors without touching the rest of the actors? Some of my actors occupy large spaces so I tend to tap on them. 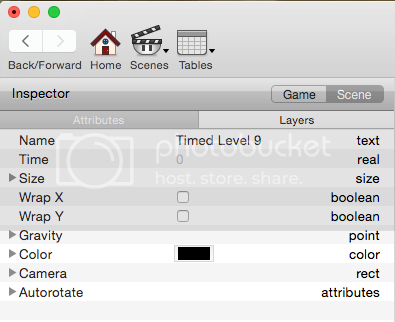 Is there a way to select them, like it photoshop, autoselecting them on layer basis? From here you can select individual actors, and they will light up on the scene then you can click and drag them better. I hope that helps! thanks mate, i'm gonna love you forever. @zajinakajazz No problem, I'm glad I could help. 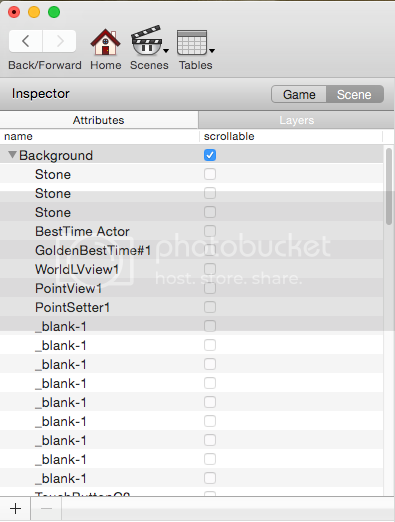 You can also double click the actor's name in the layers list and then change the positions numerically.